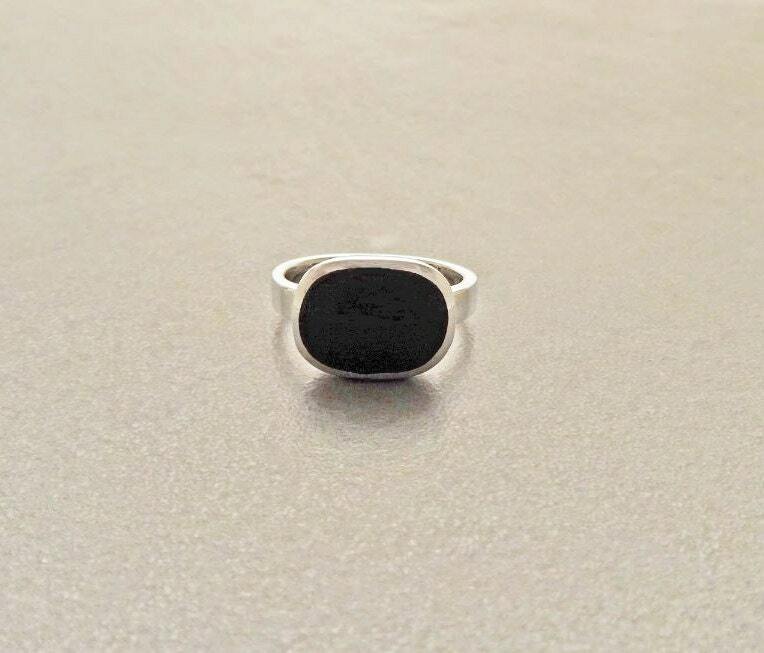 Small Ring, Onyx, Silver Ring, Sterling Silver, Oval Ring, Genuine Onyx, Gemstone, Urban, Boho, Handmade, Modern Ring, Black , Birthstone. 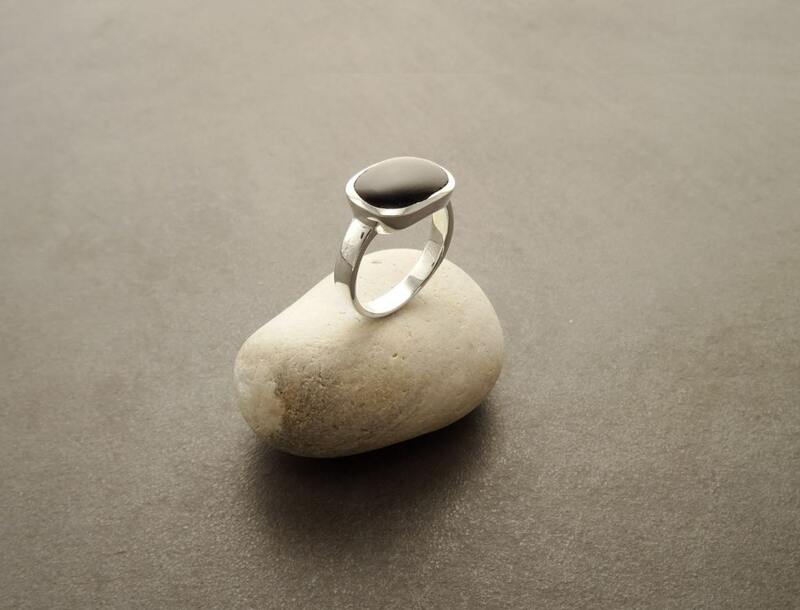 Simple and Chic in Design, this Sterling Silver Ring is set with a Genuine Onyx Gemstone. 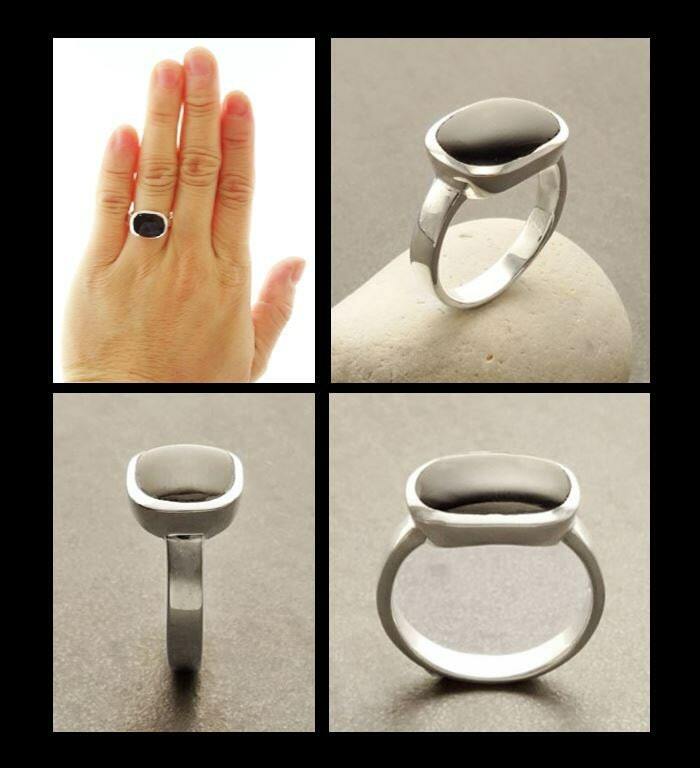 Ring features a 1.4 cm length and 1.0 cm wide Onyx. 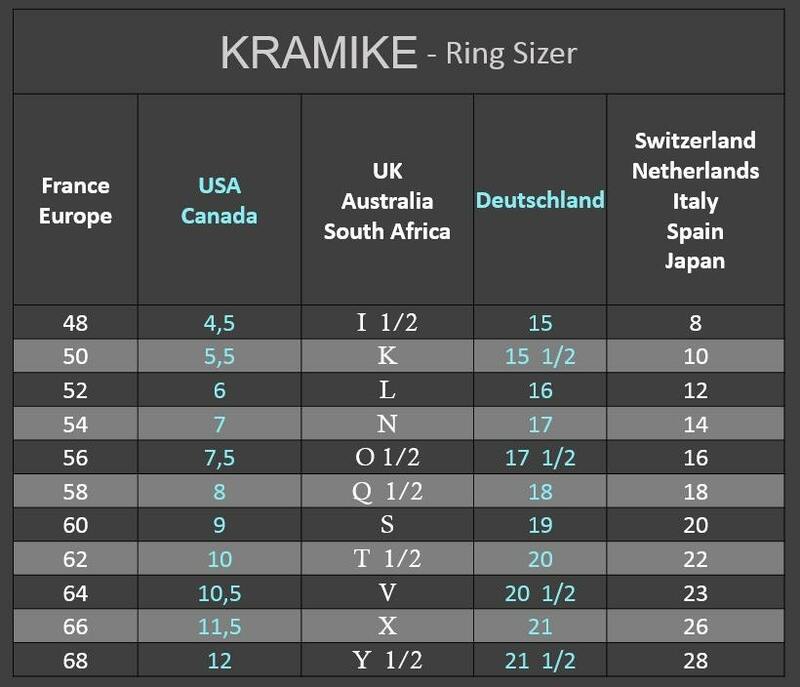 * Ring can also be done with Purple stone for a great combination. 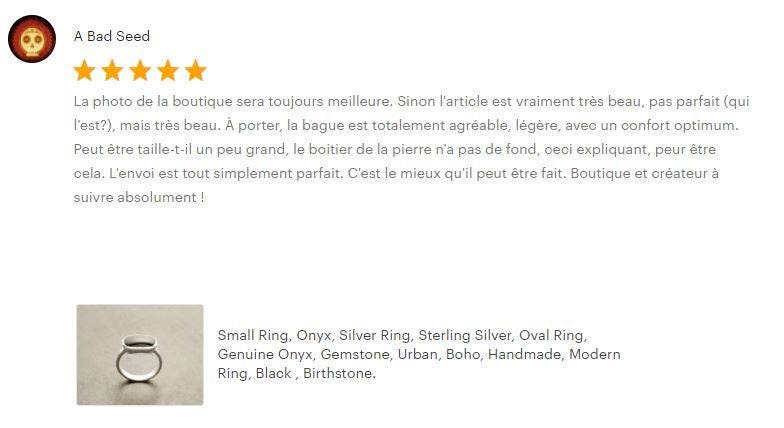 Lovely ring, packaged in a sweet gift box, amazingly fast shipping - thank you! 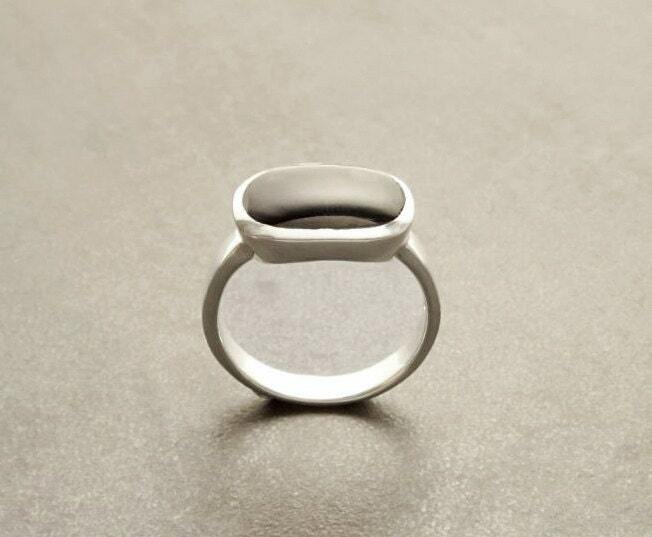 the ring is absolutely perfection. Thank you so much! Already I am planning what to wish for next. By the way I wear your work everyday.